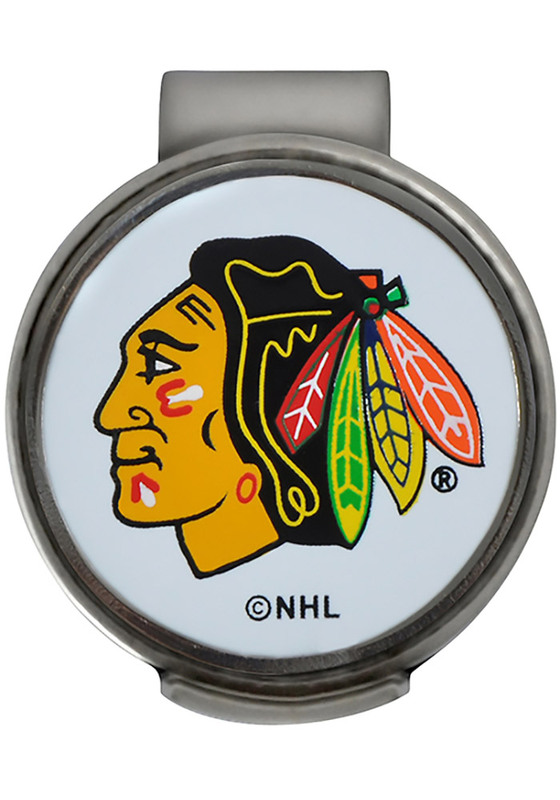 Wear your Chicago Blackhawks Blackhawks to the golf course and never lose your spot with this Chicago Blackhawks Cap Clip. This Cap Clip features a magnetic spring clip hat clip attaches securely to your hat/visor for easy access to your removable ball marker. Go Blackhawks!